If you’re a wine lover, then you cannot miss the Anderson Valley Pinot Noir Festival. This fantastic wine event is held every year in Northern California and gives you the chance to discover some of the best wines in the region. It’s the ideal event for wine aficionados who wish to escape the hustle and bustle of the city! Read on to learn more about this fabulous festival and start planning your visit to Sea Rock Inn today. 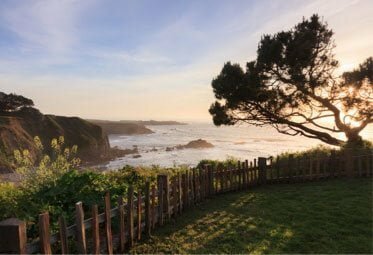 And, take some time to explore Mendocino while you’re in town! 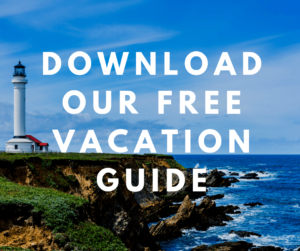 Request a copy of our free Vacation Guide and get our recommendations for local restaurants, shops, museums, outdoor activities, and more. One of the Most Anticipated Events in Northern California! The Anderson Valley Pinot Noir Festival is an event that you need to add to your “do not miss” list. This annual festival, which takes place in May, is held only two hours away from San Francisco. Here, you’ll find some of the best producers of Northern California! Pinot Noir is extremely popular in this region and is very different from the polished style of Napa Valley wines. The cool climate of the Anderson Valley makes these wines more subtle and fine, with a freshness that makes for an explosion of flavors. The Anderson Valley Pinot Noir festival offers some of the highest quality wines in the world. Be sure to try them during the Grand Tasting! This event features more than 35 wines from dozens of wineries, including Husch Vineyards, Langley Vineyards, and Two Creeks Vineyards. Discover their products along,delicious, local foods like cheese, fresh fruit, vegetables, charcuterie, and stellar BBQ. The Grand Tasting also features live music from local bands to keep you entertained! Tip: Tickets sell quickly, so make sure you grab yours in advance. 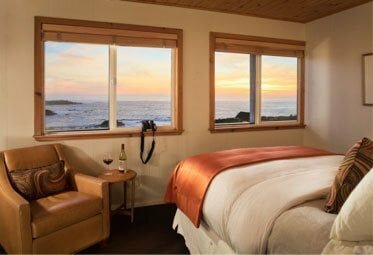 Complete your wine-themed stay with our exclusive Mendocino Wine Tour Package! You’ll get a private tour of the most prestigious wineries in Mendocino. 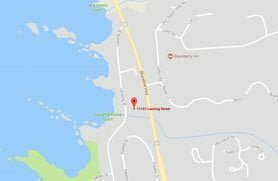 A chauffeur will pick you up at the inn and drive you to different locations, so you can sit back, enjoy the scenery, and sip delicious wines all day. 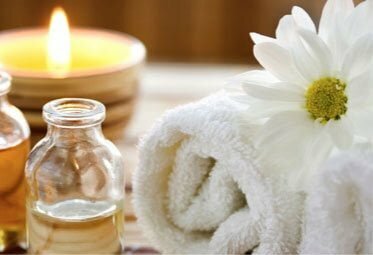 Want to make your stay even lovelier? Don’t hesitate to check out our other packages and treat yourself! 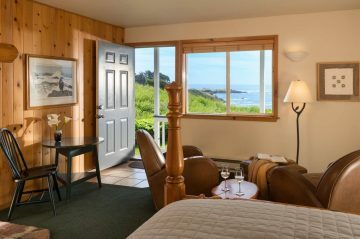 If you’re planning to attend the Anderson Valley Pinot Noir Festival, there’s only one place to stay: Sea Rock Inn! Our charming inn offers the most romantic lodging in Northern California, with stunning accommodations that are perfect for a couple’s getaway. 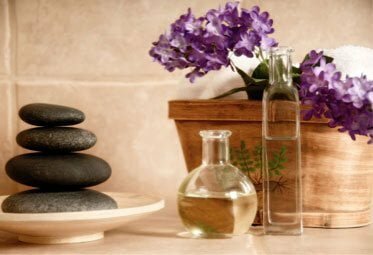 Relax in an elegant atmosphere while enjoying our modern amenities, like the private spa. For an especially peaceful and elegant stay, book our Junior Suite 15b. This spacious room provides all the comfort and intimacy you need. Take a hot bath and wrap yourself in a luxurious robe, then drink a glass of wine by the gas fireplace. You’ll get a great night’s sleep in the Scandia featherbed! Wake up the next morning to a jaw-dropping view of the ocean, and when your stomach starts growling, head downstairs to enjoy a delicious homemade breakfast. You’ll love our fresh, local products!